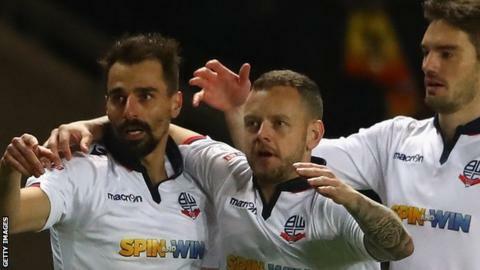 Bolton Wanderers winger Filipe Morais has signed a one-year contract extension with the Championship club. The 31-year-old joined Bolton in February until the end of the season after being released by Bradford and contributed 13 assists to help the Trotters win promotion from League One. Morais told the club website: "I'm really excited at what lies ahead and so happy that it's all sorted. "Bolton Wanderers is the only place I really wanted to be."